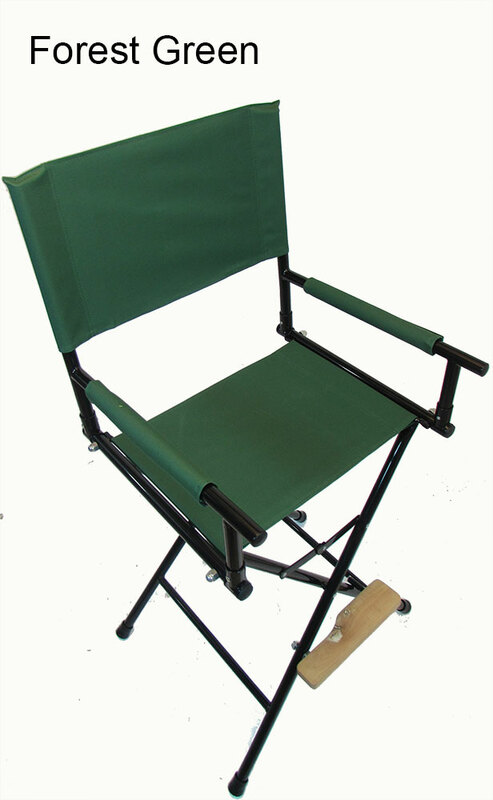 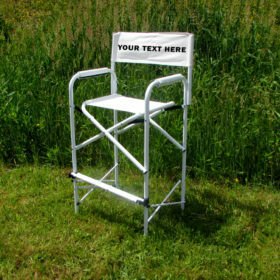 Rise above the crowd in the durable, foldable in this heavy duty tall directors chair. 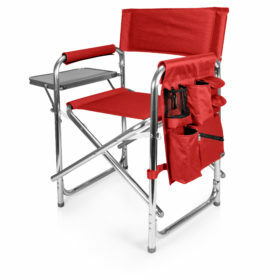 This is our heaviest, strongest directors chair available. 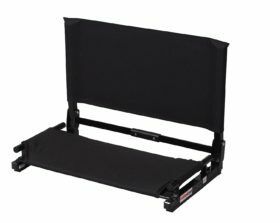 Durable Cordura Canvas is replaceable if need be. 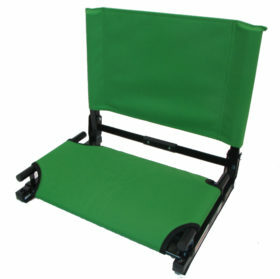 Wooden foot-rest is convenient for resting your legs and offers a nice contrast to the powder coat steel frame.